The Kelford range of cams for the Toyota 3RZ-FE DOHC engine are designed to run with the stock cam bucket with shim on top. For engines that have shimless or shim-under cam bucket valve train conversions, we have an endless range of profile designs available so please contact us to discuss your requirements. 264/272 Degrees advertised duration. 9.65mm/9.65mm lift. 272/278 Degrees advertised duration. 9.95mm/9.95mm lift. 290/290 Degrees advertised duration. 10.60mm/10.20mm lift. 280/286 Degrees advertised duration. 11.00mm/11.00mm lift. 288/306 Degrees advertised duration. 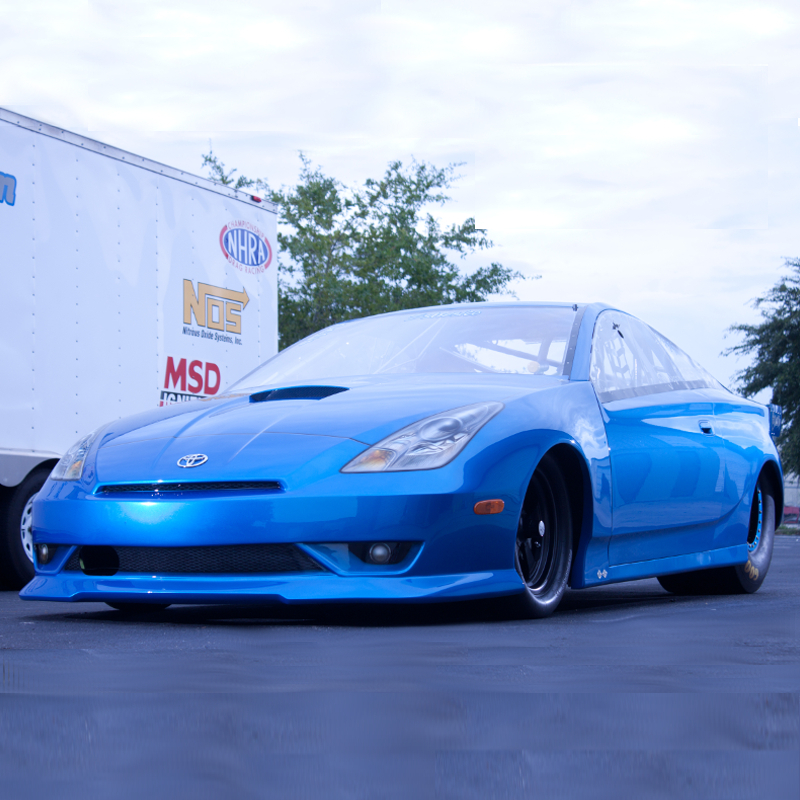 11.55mm/11.60mm lift. 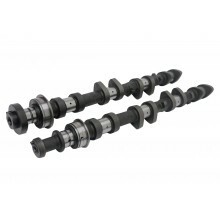 Custom camshafts for Toyota 3RZ-FE DOHC engines.